Over 220 songs in the Arcade game's PS4 release. 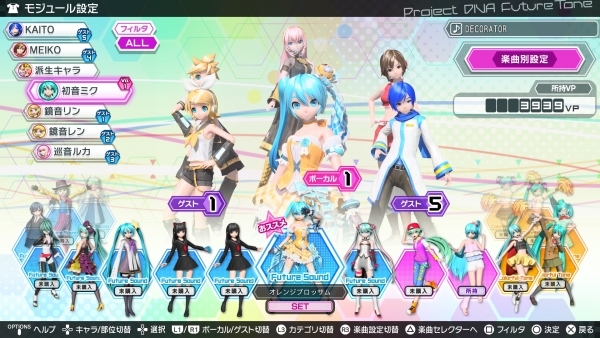 Sega has shared new details and screenshots of Hatsune Miku: Project Diva Future Tone for PlayStation 4 following an update in the latest issue of Weekly Famitsu. 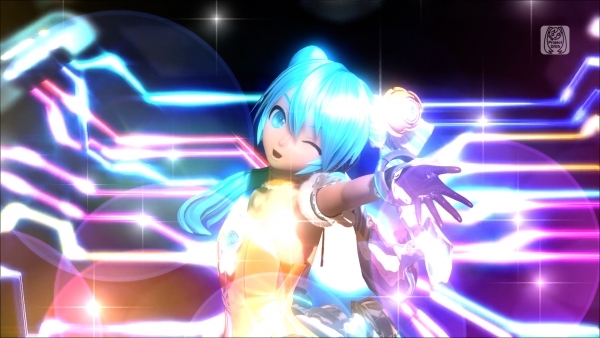 Hatsune Miku: Project Diva Future Tone is based on Hatsune Miku: Project Diva Arcade Future Tone, is optimized for PlayStation 4, runs in 1080p at 60 frames per second, and has a huge volume of songs. 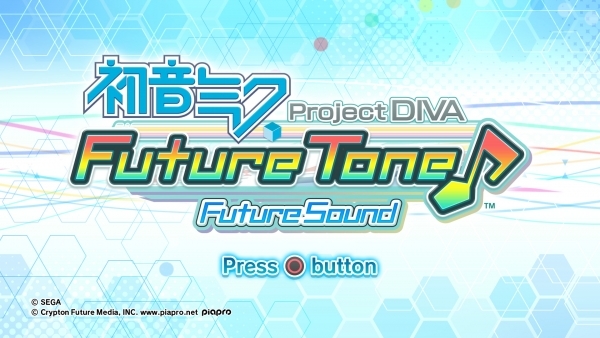 Hatsune Miku: Project Diva Future Tone – Future Sound includes over 120 songs focused on the Hatsune Miku: Project Diva and Hatsune Miku: Project Diva F series that launched for PSP, PS Vita, and PlayStation 3. Hatsune Miku: Project Diva Future Tone – Colorful Tone includes over 100 songs focused on the Project Mirai series launched for 3DS and Hatsune Miku: Project Diva Arcade game. Among the two versions, there are over 220 songs and 340 modules. If you purchase one version, you can of course play the songs and use the modules included with it. Since these two versions aren’t standalone, you’ll be able to mix and match modules and songs between each if you buy both versions.